Are you looking for local taxis in Cranleigh and the surrounding Surrey Villages? Trip into town? Night out? Off on Holiday? Call Cathy’s to arrange your taxi. 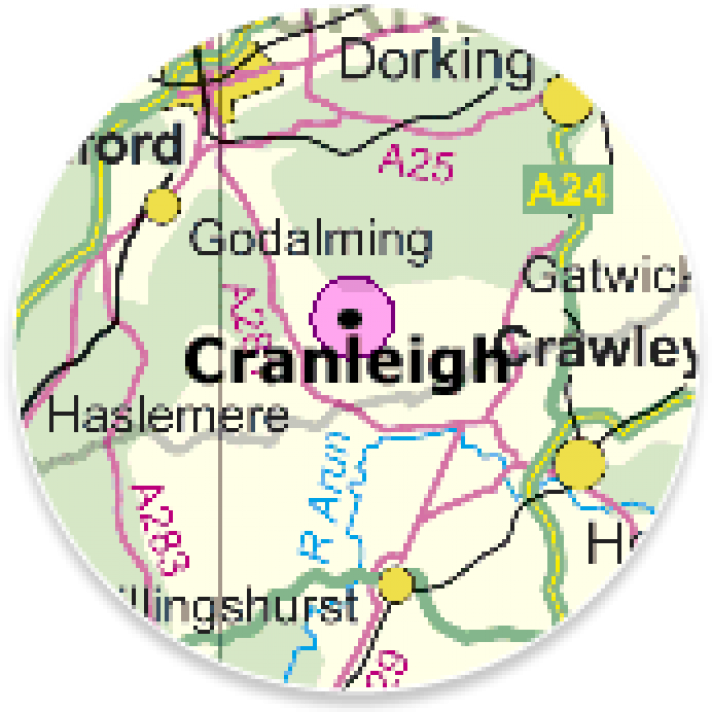 Cranleigh and the surrounding Surrey Villages? 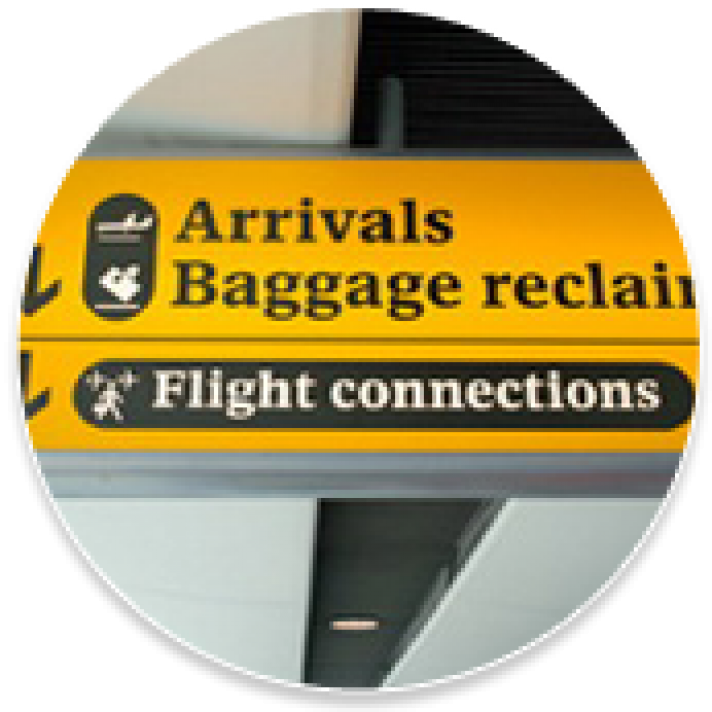 Then you should call Cathy’s Taxi & Airport Transfers – a small, friendly and reliable private hire and taxi cab company covering Cranleigh and Surrey Hills, with metered taxis based in Shamley Green and Shere. Whether you’re going on holiday, you’re off on a special night out or you need a lift to the hospital, you can count on us to get you there on time, every time. If you are concerned about your safety after a night out, then Cathy’s Taxi is your answer for a worry-free return. So for your local Cranleigh taxi or a taxi to London, Portsmouth, Southampton or wherever you would like to go today, tomorrow or next week – call Cathy! Meter set by Waverley Borough Council. All taxis and drivers fully insured, licenced and CRB cleared. Day rates change to night rates between the hours of 11.00 p.m. and 07.00 a.m.
We accept payment via Credit and Debit cards through our website cathys-taxi.co.uk as well as cash on the day. Business accounts welcome. Where do you want to go today, tomorrow or next week?